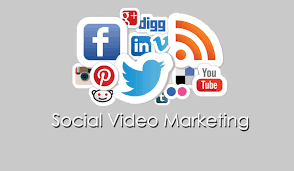 Online Digital Video Marketing India ~ Website Designing Company in Meerut, Web development Company in Meerut, Social Media Marketing. 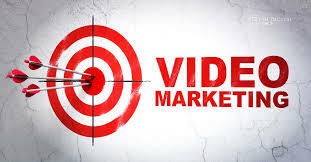 #Video content promotes brand recall. 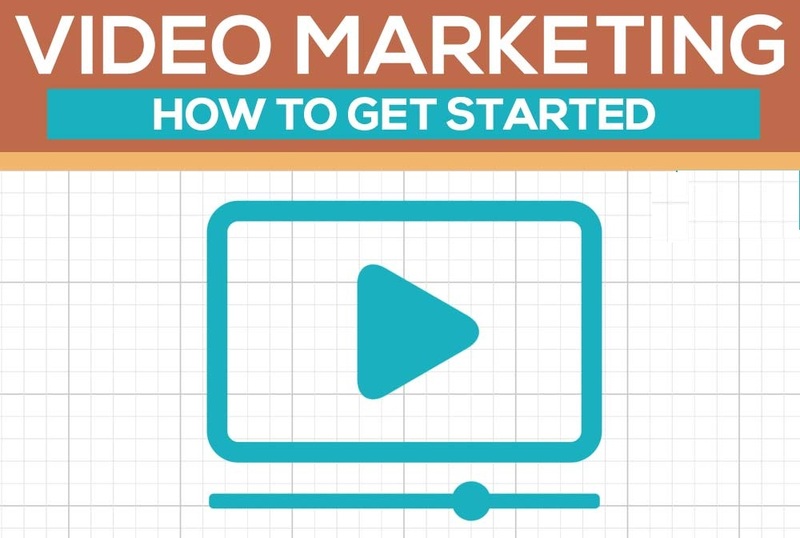 #Video marketing can boost your site’s SEO. 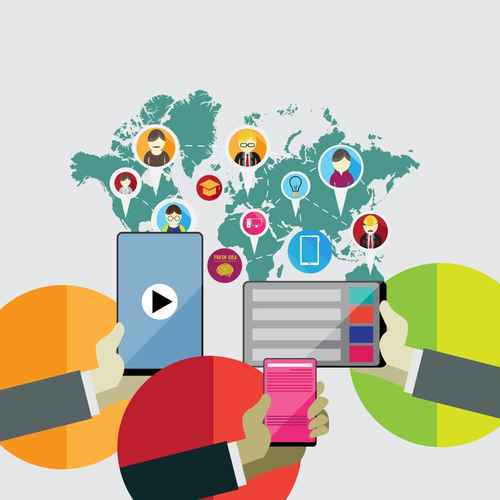 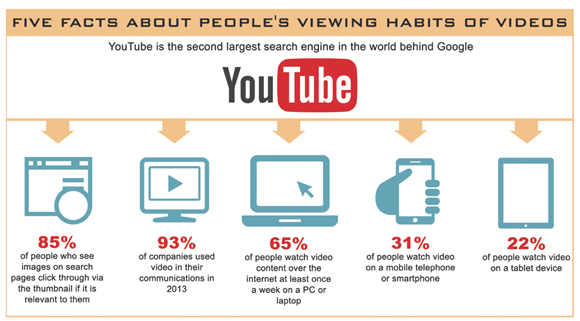 #Video content performs well on all devices. 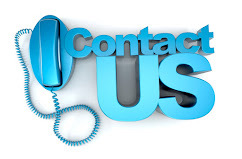 #Video marketing can help strengthen your brand message. 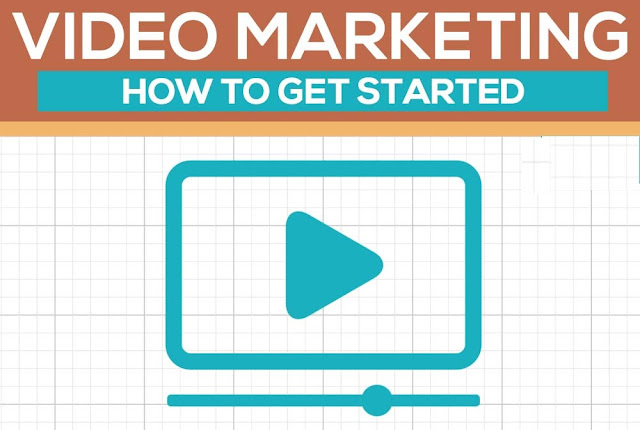 #Video content wants to go viral.